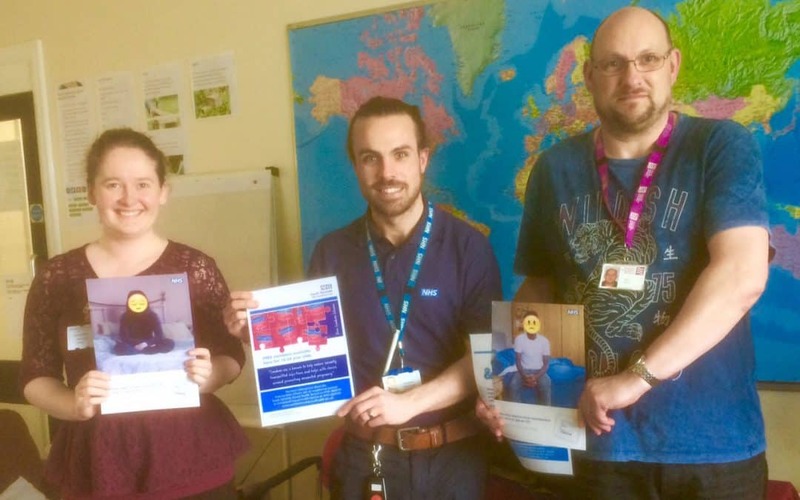 Sexual Health Services for people living in Gateshead are delivered by South Tyneside NHS Foundation Trust. The service provides contraception and sexual health screening/testing, treatment and follow up. All forms of contraception, including long acting methods are available from the majority of clinics, with some clinics specifically for under 25’s. This is part of a national screening programme and is for those aged 15-24 years. The national programme offers screening for Chlamydia only but in the North East we are screening for both Chlamydia and Gonorrhoea. Only one sample is needed: urine sample for young men and swab for young women ( or if postal test a urine sample) . You can visit any of our clinics to do these tests or request a postal pack by clicking here. You will receive a text message which will either tell you that your healthcheck is clear or will ask you to ring a number to discuss the results of your test. Treatment and follow up will be through one of clinics. If you do not respond to our text message we will write to you and possibly contact your GP to make sure you get the treatment needed for the infection. The team are getting ready for this year’s Northern Pride event held in Newcastle on Saturday 21st July. 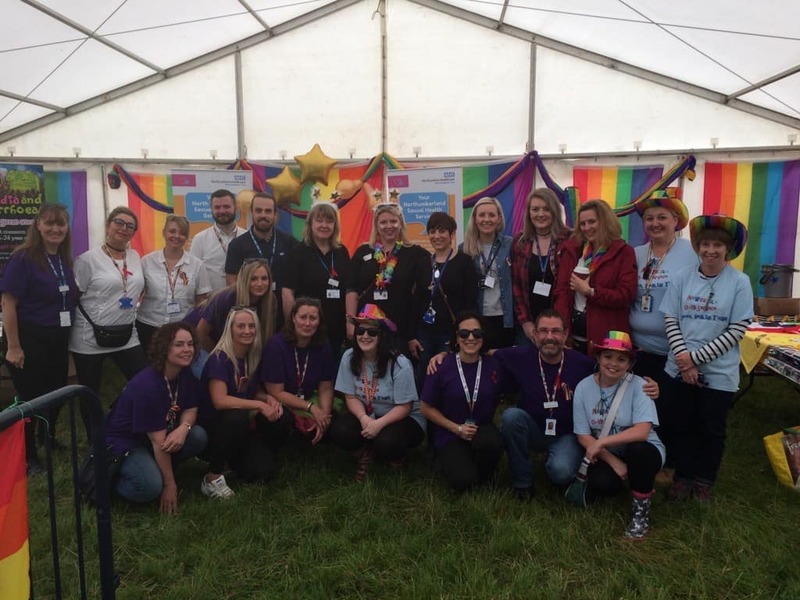 This is Gateshead Sexual Health’s second year attending working alongside other North East Sexual Health Services. Gateshead staff will be on hand all day speaking to attendees and members of the public providing support advice and offering screening for common sexually transmitted infections such as Chlamydia & Gonorrhoea. Call in to the Health Zone if you are attending and say hi to our team.